9 days left people! 9 days! How many more days do you have? I'd love to hear! Here's my 5 for Friday! Last weekend I finished Before I Go To Sleep by S.J. Watson. 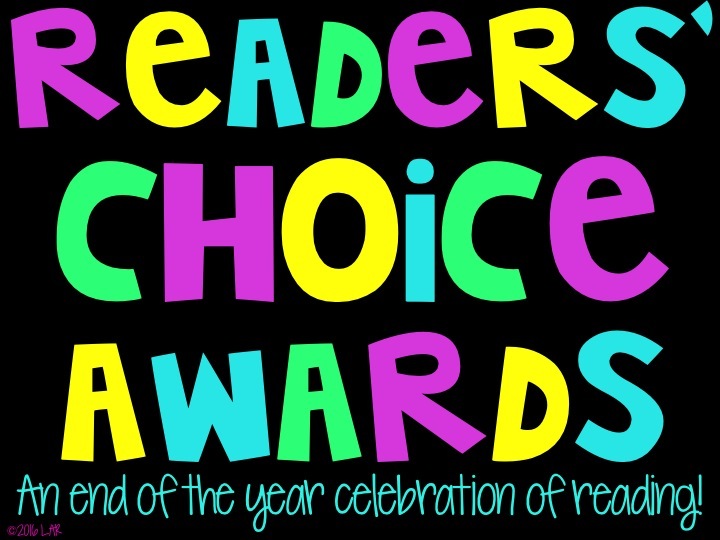 I LOVED this book, y'all! I was so excited to find out that the movie was on Netflix, so I quickly watched it after finishing the book and oh my goodness I was disappointed! The book was SO MUCH BETTER than the movie! So much better! If you haven't read this book, definitely put it on the summer must read list! I'm getting tables next year and I am so excited! 4 of them arrived this week and I'm still missing one. Now if I can just get the chairs I'll be in business! 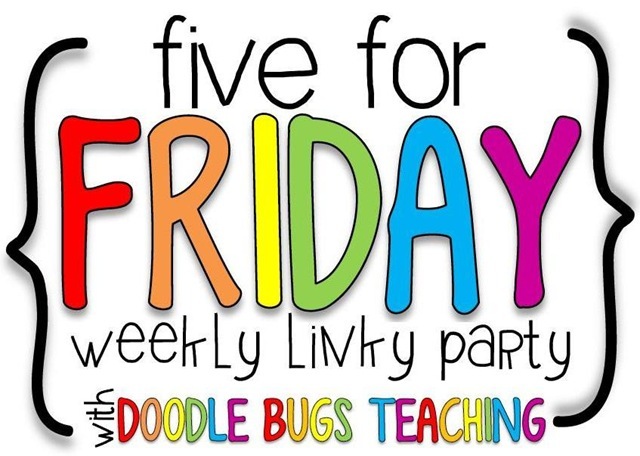 Be sure and link up with Doodle Bugs for Five for Friday! So envious of your porch! I have such memories of our family's front porch as a kid. I wish I could get mine in order so I could sit out there and read all summer! Maybe someday! Speaking of reading, that book looks goooooooood! I must check it out. Yes! I always loved sitting on the front porch at my grandparents, so I knew I wanted a cozy space at my house. And yes! You must read Before I Go to Sleep! Sooo good! I like the ideas of the tables too! Do the fifth graders have trouble reaching the table? May I ask where you got your tables and how much they were? Looking into different types of seating next year, but sadly the funds are pretty low. 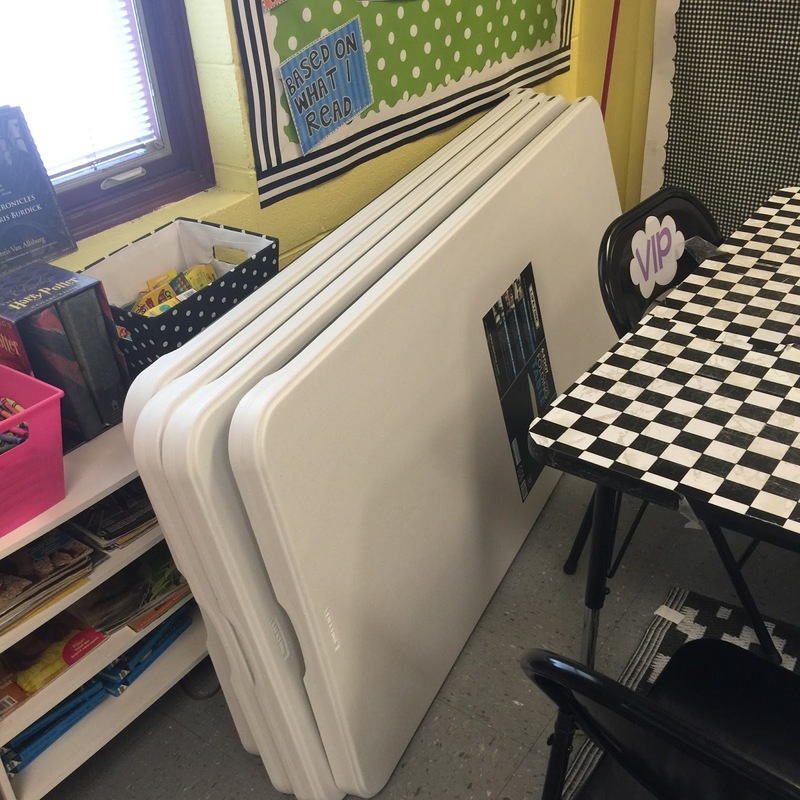 Your classroom always looks so inviting! 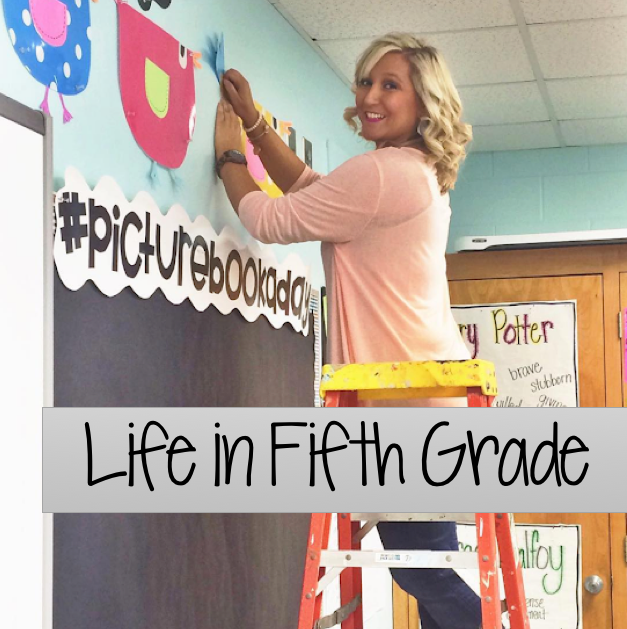 You have a beautiful blog and a lovely porch! We have 7 days left and 2 of them are 1/2 days! Have a wonderful weekend!